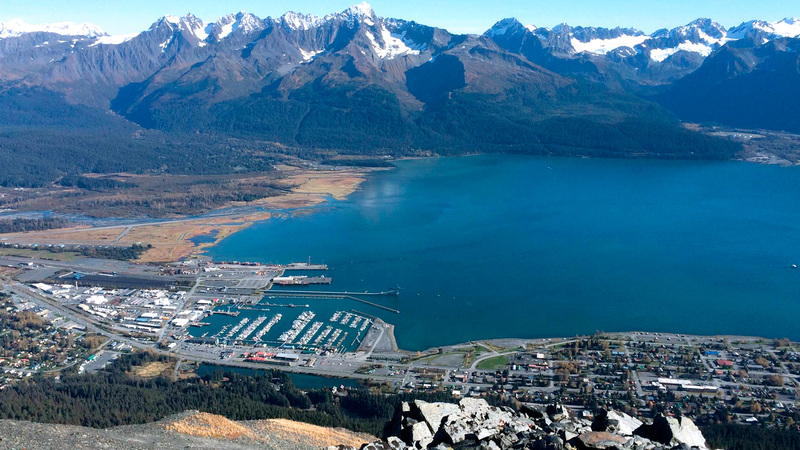 Seward City Tours offers an informative one hour Historical City Tour or the five hours Seward Deluxe Tour which allows visitors to make the most out of a day in Seward. Both include complimentary luggage storage and shuttle service to any destination in town at the conclusion of your tour! 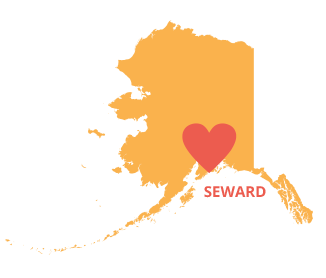 The Seward Deluxe Tour includes all of Seward's greatest attractions including admission to the Alaska SeaLife Center and a trip to the Exit Glacier Visitor Center. 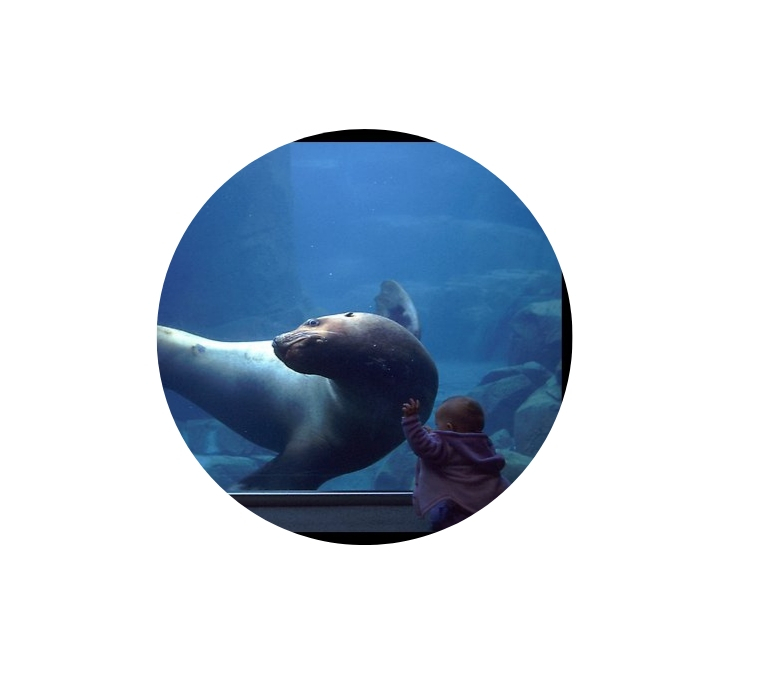 The Alaska Sea Life Center it's a research, education and rehabilitation facility, the only one of its kind in the state of Alaska. It has an extensive aquarium for visitors. It's definitely one of the main attractions in Seward. 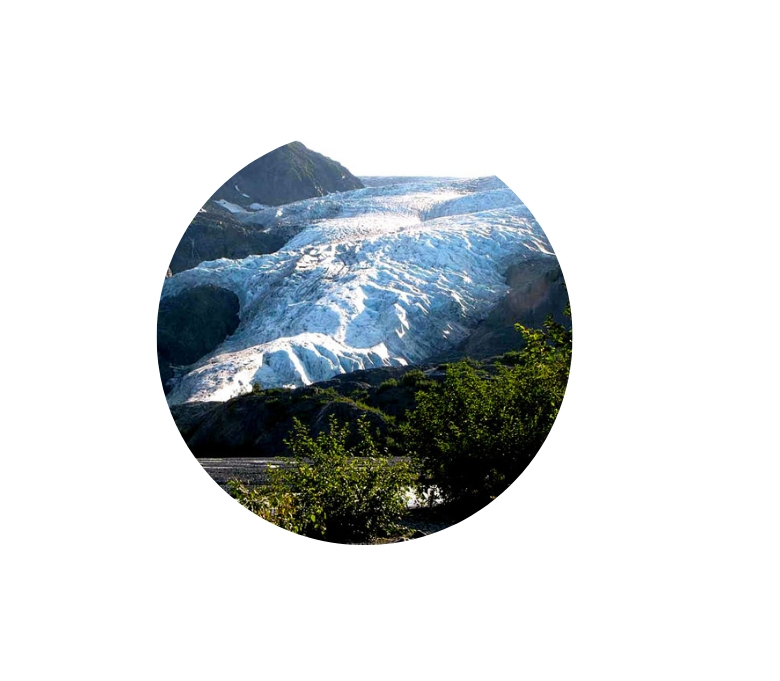 At the entrance of the Kenai Fjords National Park, visitors can experience the visitors center, take a tour with a Park Ranger or enjoy the walking trails. The park is located 12 miles outside of Seward, accessible by road. Arriving by train or cruise ship? Or just visiting by RV or automobile? Seward City Tours offers an informative one hour historical city as well as a full afternoon Seward Deluxe Tour. After your tour, we will drop you off anywhere in town. Our guests enjoy complimentary luggage storage for the day at no additional charge. Let us show you around our home! We live here because we love it here! Feel free to call us at (907) 231-5773 to learn more about out services. 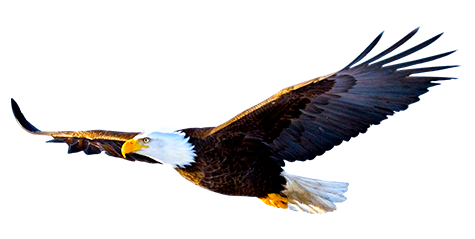 Seward City Tours offers an informative 1 hour historical city as well as a full afternoon Seward Deluxe Tour at the conclusion of your tour we will drop you off anywhere in town. Our guests enjoy complimentary luggage storage for the day at no additional charge. Let us show you our home! We live here because we love it here! SewardCityTours LLC 2018. All Rights Reserved.